Because there is more than just workouts and recipes. And because rainy nights make the best time for brewing coffee, burning a pumpkin candle, and blogging. So what’s happening lately. Well I’ve been watching Angel’s games, adding sugar-free pumpkin spice creamer to my oatmeal, using far too many emoji’s in group texts, feng-shuing the apartment furniture, and falling asleep before 10pm. We’re experiencing weird side effects from the tropical storms and there is a weird limbo period right now between summer and fall. Most mornings I’m not sure if I should wear a sundress or a scarf. Lately I’ve been thinking about where I’m going after graduation. All summer long, I basically researched cities in Washington, Idaho, Virginia, Georgia, Colorado, Tennessee and every where in between. Where am I going after graduation? Not here. Not home. 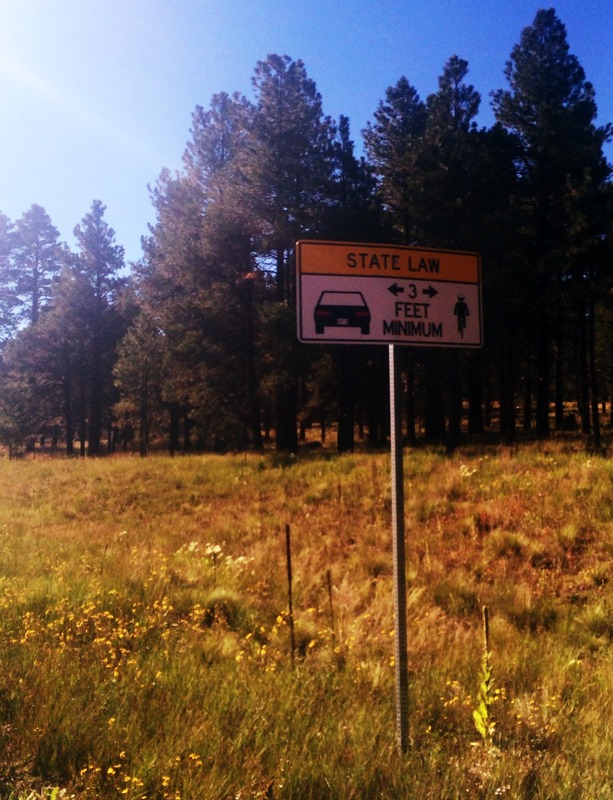 My heart kept going back to North Carolina. And the more I felt pulled towards Carolina, the more it would pop up. My two FAVORITE bloggers moved to Charlotte over the summer (Simply Taralynn and Peanut Butter Fingers). Their pictures and posts are filled with Charlotte-this and Charlotte-that. Meanwhile, I’m looking for a post-graduation career in sports marketing. Charlotte = NASCAR capital, not to mention part of the “triad” (an area of D1 schools with incredible athletic programs). The character in the book I’m reading – NC native. My new athletic marketing boss – NC graduate. My running buddy at my local running club – ran for NC collegiate team. 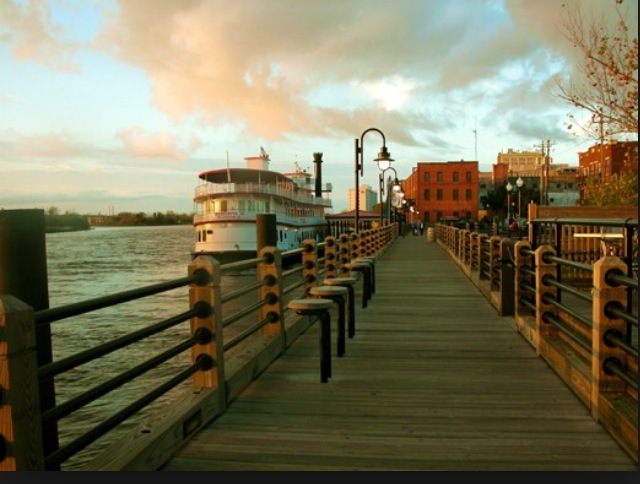 One city that is too cute to be true: Wilmington, NC. I have to go there. I have to at least see it. I’ve spent hours on the internet, researching the demographics, the history, the culture. Drooling over pictures of the historic downtown, picturesque boardwalks and scenic parks. 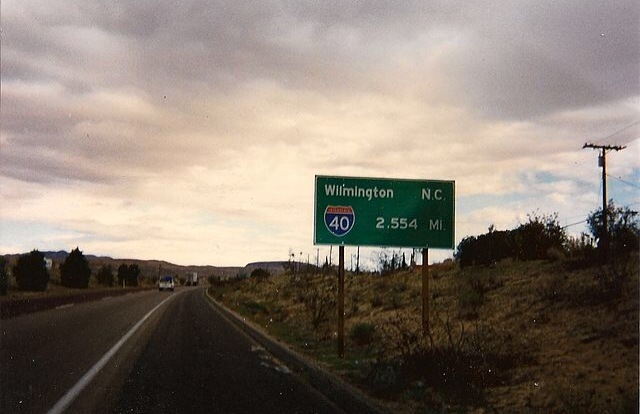 It’s basically a straight-line on the I-40 from here to Wilmington and I honestly day-dream about what an amazing roadtrip that will make after graduation. 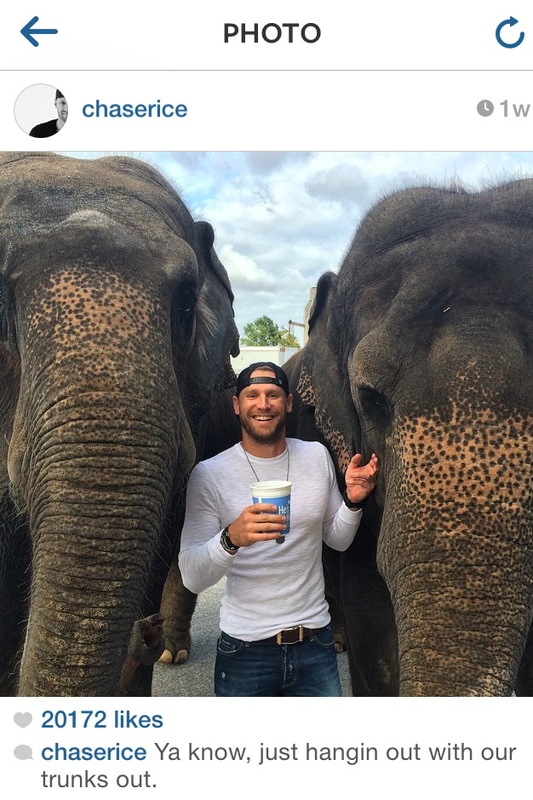 At the risk of looking reeeaallll creepy…..I totally looked up Chase Rice’s instagram and fell in love when I saw this picture. Lately, I also searched the Spotify workout playlists for some fun new upbeat stuff to fill my iPod. 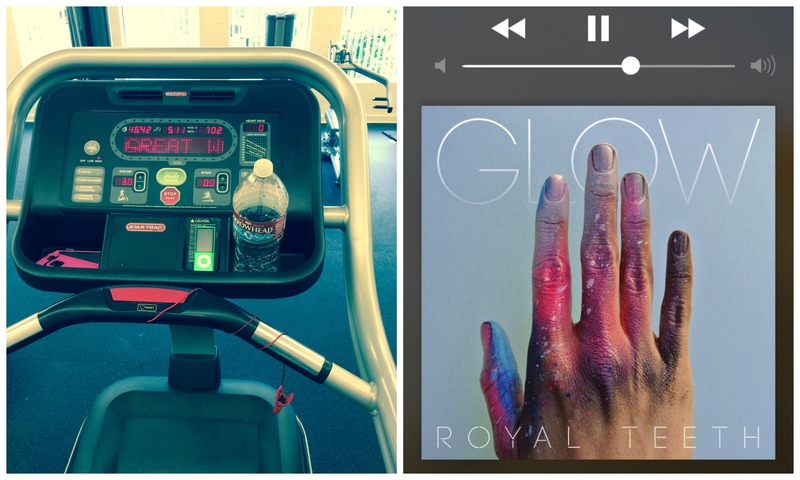 Current playlist —-> Habits (Stay High) by Tove Lo; Black Widow by Iggy Azalea ft. Rita Ora; Ugly Heart by G.R.L. ; Ex to See by Sam Hunt; We Can Glow by Royal Teeth; Animals by Maroon 5; and I’ll totally admit it……Shake it Off by Taylor Swift. My fitness routine is a whole lot different than 5 months ago because I’ve learned that for ME personally Cardio >>> Weight Lifting. I do HIIT regularly with body weight strength exercises but prefer to get sweaty than get swole. Cardio of choice: forever and always running. 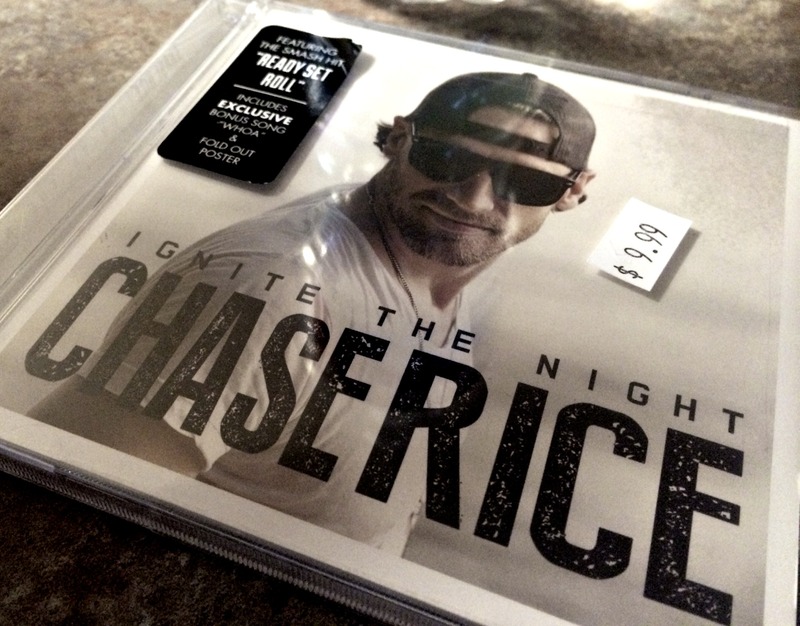 Posted on September 17, 2014, in Blogging, College, Fitness, Healthy Habits, Real Life Stuff and tagged chase rice, college, Cooking, country, country music, exercise, fit, fitness, gym, health, healthy, ignite the night, north carolina, nutrition, senior year, sports marketing, Student, wilmington. Bookmark the permalink. 4 Comments. I’ve always been a huge fan of your blog, and I find this post super refreshing because of how different it is from your others! Your right, there is more than just workouts and recipes. 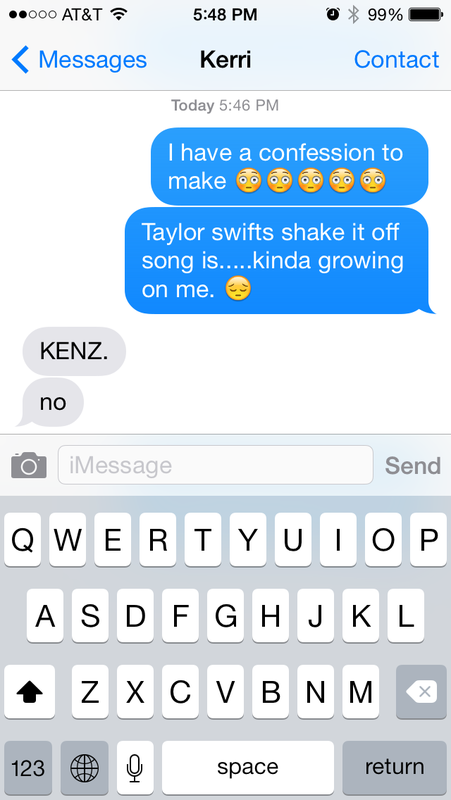 For some reason, I’m super happy that you like Shake It Off, because I love your blog, and I love Taylor Swift. Anyway, love this blog post – keep writing!